First off, make sure your reward system matches your management style. 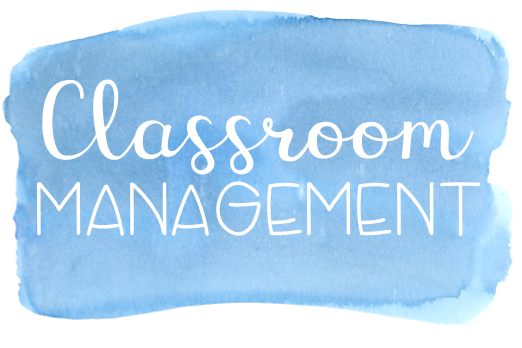 For the past 5 years I've used ClassDojo in my room-- and I love it! 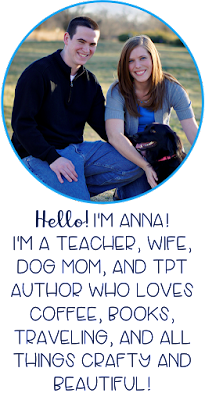 Here is a post I wrote a few years ago about how I use it in conjunction with a classroom economy. 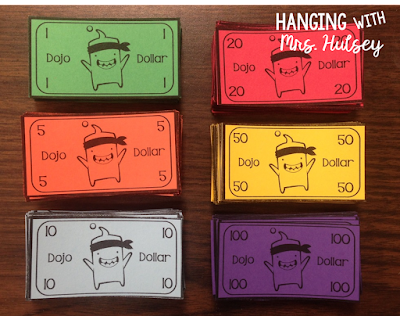 Basically I hand out "Dojo Dollars" every Friday based on how many points my students have earned. Then they can use those dollars to pay for prizes and rewards. 1) I bought an "Iris Photo Keeper" from Amazon (you can also get them from Michaels and other craft places). I created labels, printed, and hot glued them to the boxes to help me keep track. Below you can see an example of some of the coupons that will go in the "10 point" box. The best coupons go in the "50 point" box! Then, whatever was leftover I could easily save for next year. Also, after each holiday be sure to stock up on the little toys, pencils, erasers, etc. that go on sale (Hobby Lobby, Mardels, Walmart, Target are excellent places to look) and save them for next year! 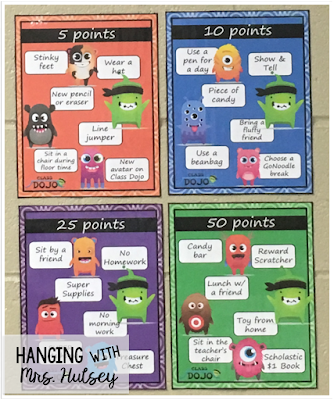 What types of rewards do you use with students? 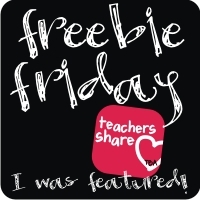 Click here or on the picture below to visit my reward coupons in my TPT store. The preview has a full list with explanations-- most of the rewards don't cost anything! Download also includes black and white versions-- which look amazing on Astrobright paper! It's a great way to save on colored ink! Lastly, I included the labels for a photo keeper-- as well as an editable version of the coupons-- so you can make your own!